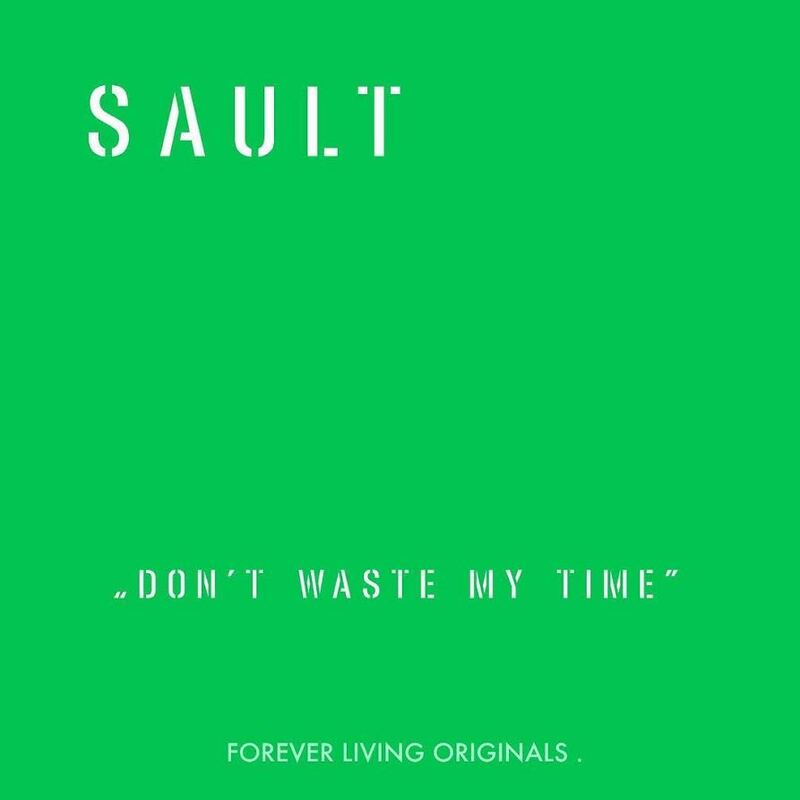 The mysterious trio known as SAULT returns with their second single, “Don’t Waste My Time.” The cloud of mystery surrounding this group and their continued execution of quality record’s proves they are just getting started. The group’s new song is rooted in funky bass-lines with rhythmic orchestration reminiscent of the early 70’s. The funk-soaked ballad revels in self-confidence, powerful lyrics promoting strong-willed convictions provide the song with a necessary edge, providing a refreshing contrast between lyrics and production. The hip-stirring offering shines a light on the dynamic ability of the group who appear to be capable of capturing the most captivating elements of every genre. SAULT’s new song comes off the heels of their debut single, “We Are the Sun” shared in early February. Make sure to show some support for the emerging trio by following them on Twitter and Instagram.